· Send letter to all renters, contractors and vendors announcing the selection of TC Properties for management services, and requesting updated certificates of insurance. · Establish emergency and after-hours notification procedures with staff to ensure immediate responsive action. Our commitment to professionalism is our number one goal. 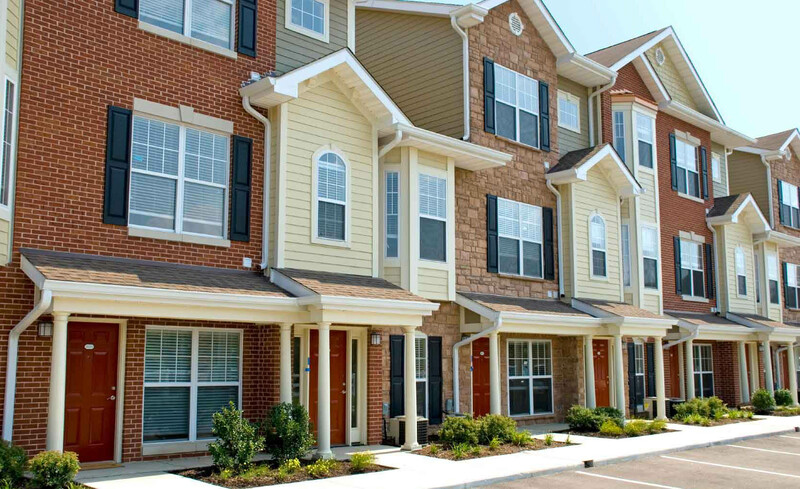 We specialize in both Commercial & Residential Property Management including HOA Management and service the entirety of Riverside & San Diego Counties. 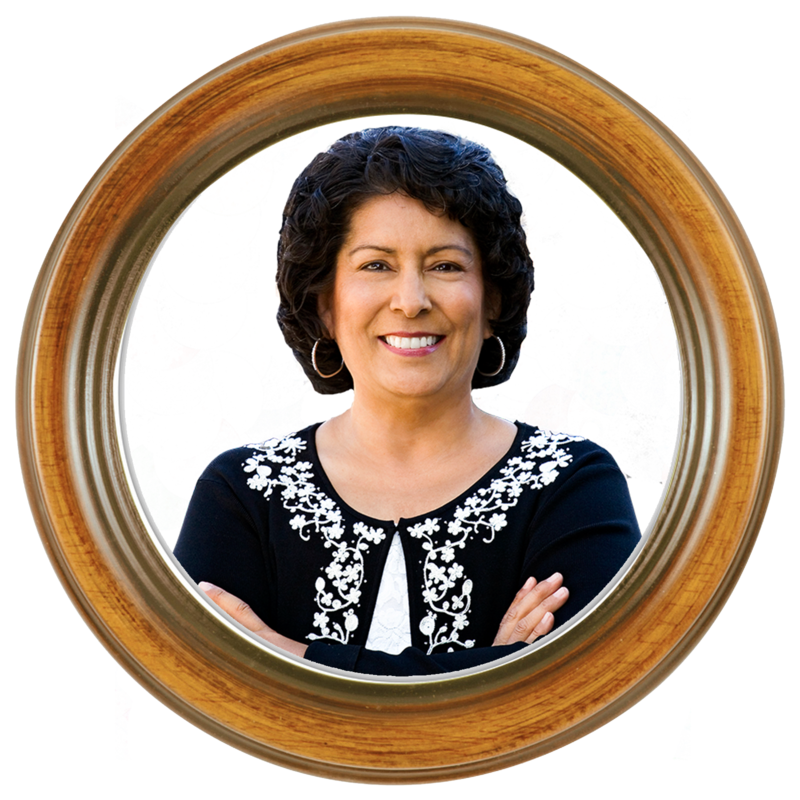 Karen began her career in the Real Estate industry in 1986 as a Title assistant for First American Title Company and worked her way up to Escrow Officer. She received numerous customer service awards as well as 100s of 5 star rating surveys from her clients while employed with The Heritage Escrow Company where she worked for over 6.5 years. Her greatest personal achievement during this time was in customer satisfaction. In 2008 Karen began a career in Real Estate and Property Management, and in 2012 helped launch the property management division for TC Properties, an affiliate of Twin Cities Realty Experts. Her commitment is to guide you through the process in Real Estate and Property Management services with integrity, professional skill, and attention to detail. As a seasoned real estate professional with over 16 years of experience, Vanessa ensures that your experience is as smooth, timely and stress-free as possible. If you are interested in the investment opportunities of the real estate market she can help you find the answers to your questions about investments, home ownership and selling your home.